It's been a while since we last bonded with the Brady family so we visited them one day last summer. We ran into them at the store then we got to catch up and they invited us over so we went. Our children had fun playing with their kids and they got to swim at their swimming pool although it was a bit chilly, they did not mind. We also brought our daughter's pre-loved uniform because their daughter is starting to go to school also. Their daughter attends swimming lesson which I wish my kid would do but they always say that they don't need it. I must admit, they learned to swim by themselves so that's pretty amazing. I jst wanted them to learn some strokes but if they don't want to do it, that's fine with me too. Hopefully, this year would me lots of opportunities to reconnect with old friends and family. 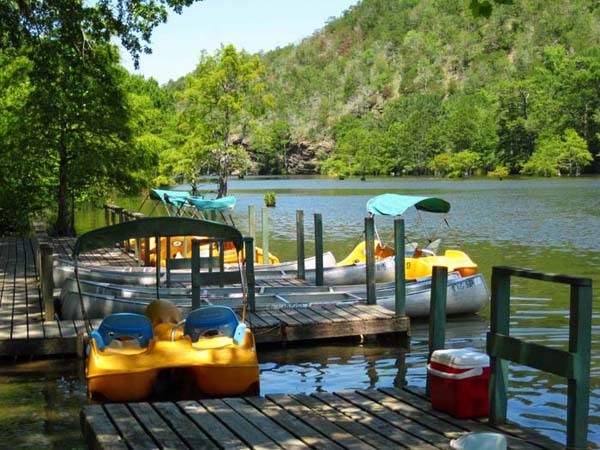 Beavers Bend State Park, also known as Beavers Bend Resort Park, is a large park in Oklahoma that offers plenty of things for travelers to do. 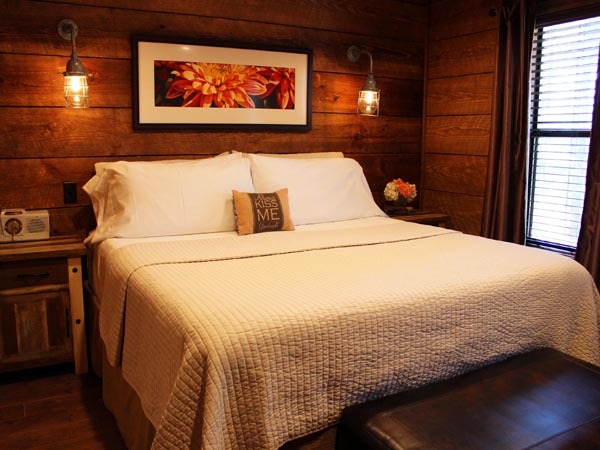 The park boasts its own lodge, tent sites, RV sites and cabin rentals, but if you prefer a little more peace and quiet, you might rent a cabin from a local company in and around the park. While some activities are more suitable for adults or older teenagers, you'll also find lots of fun things to do with your younger kids too. Stop by the Nature Center at the park to find out more about the activities taking place every day. Staffed with volunteers, the Nature Center offers different activities every day of the week, including arts and crafts projects and nature hikes. All the programs and activities are available free of charge too. Though the park itself does not rent boats, it does partner with local companies to offer this service. You can easily reach the marina and boat rental locations via many of the broken bow cabins too. While you might love the idea of renting a speed boat or a house boat for a few hours or an overnight trip, you can also rent canoes and other smaller boats. There are even local companies that can take your entire group on a canoe or floating trip. The Cedar Creek Golf Course is an 18 hole golf course that is open to the public. Unlike other golf courses that require you book a tee time days or even weeks in advance, this course is first come, first serve and does not require or accept reservations. You can get up in the morning, grab your clubs and head right over to the course. There is also a miniature golf course open in the park as well. Beavers Bend Resort Park opened the Forest Heritage Center as a way to help locals learn more about the park and to have more fun on their trips. The museum inside this center boasts dozens of exhibit on native plants and wildlife. You'll also find a restaurant open inside the center that serves delicious food for those days when you aren't in the mood to cook. You and your whole family can have an amazing time at this Oklahoma park.